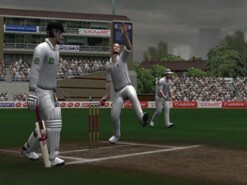 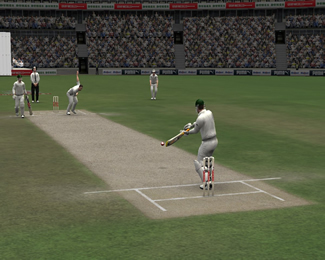 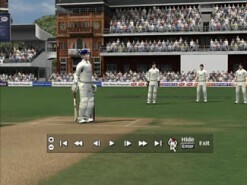 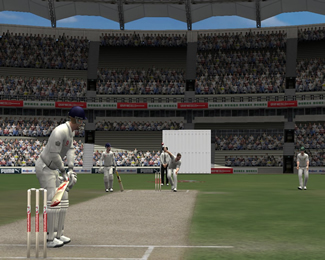 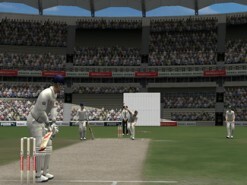 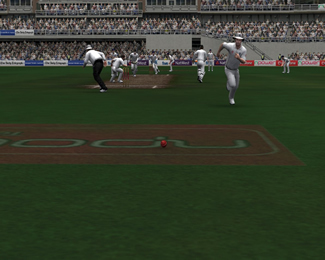 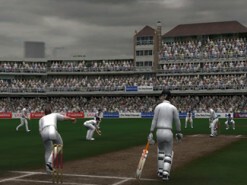 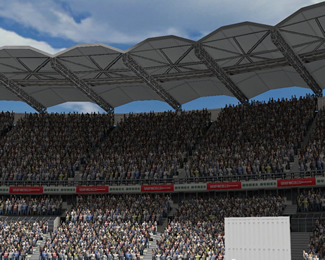 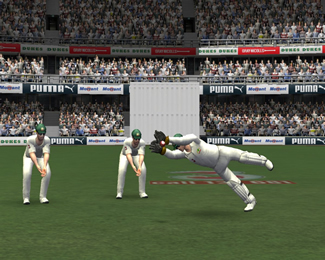 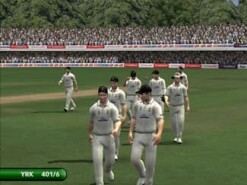 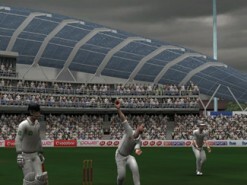 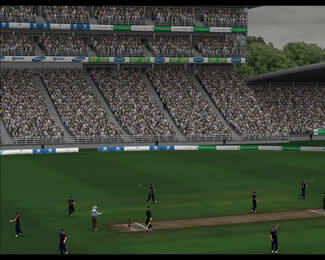 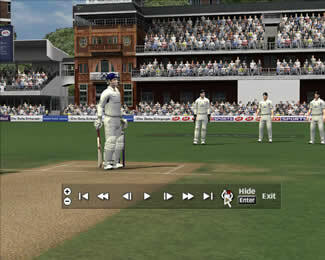 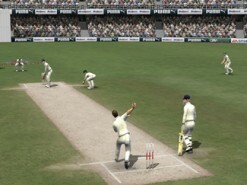 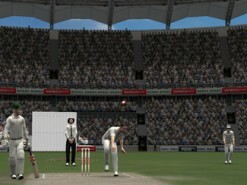 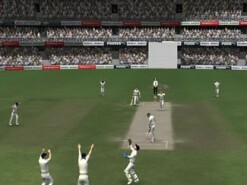 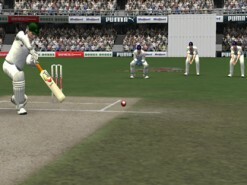 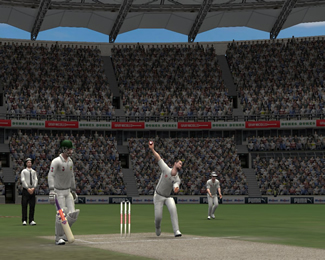 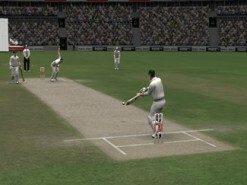 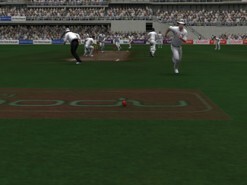 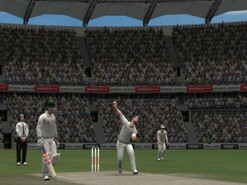 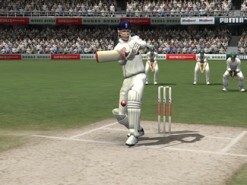 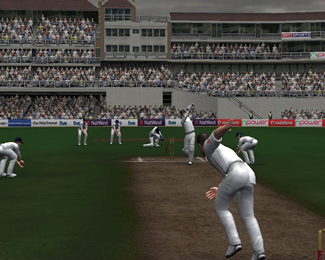 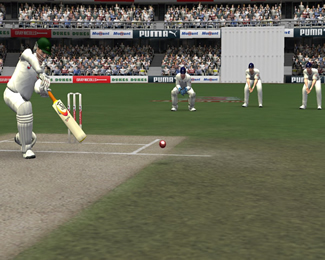 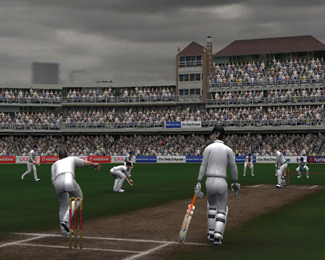 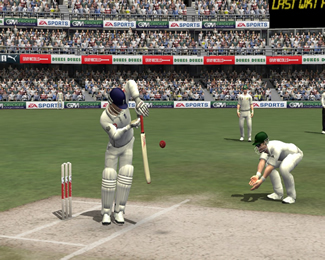 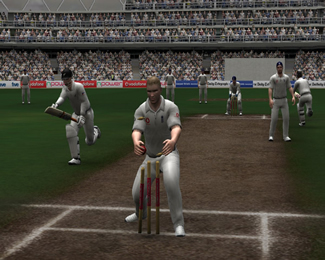 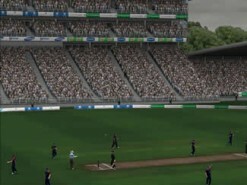 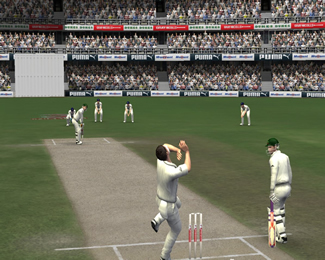 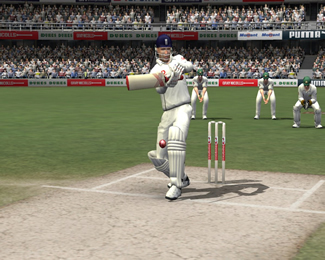 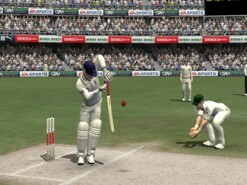 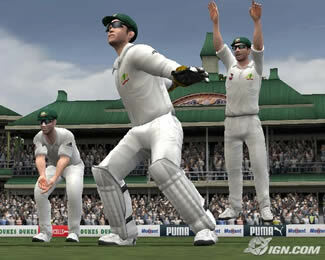 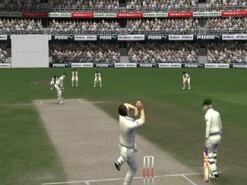 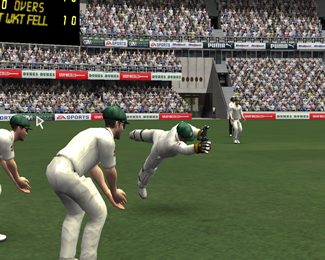 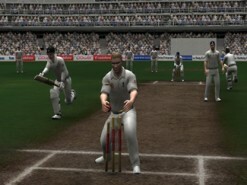 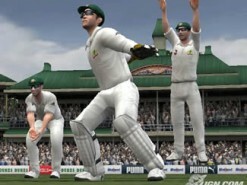 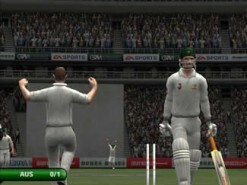 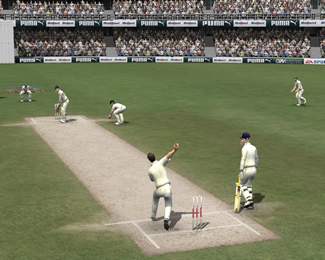 Featuring fully licensed squads, groundbreaking Century Stick control system and more natural camera perspective, Cricket 07 will bring players the most immersive gameplay experience to date. 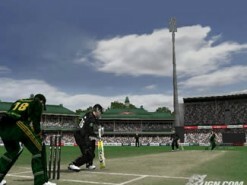 Cricket 07 also features a new Quickplay cricket setting that lets players crank up the game speed, ease back the difficulty setting and join the excitement of Limited Overs or fully-licensed Twenty20 extravaganzas by playing a fast-blast match of hard-hitting sixes – or slow the pace down, slide the difficulty up and steel yourself for a five day Test. 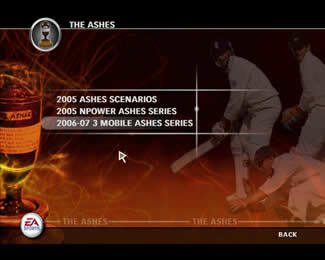 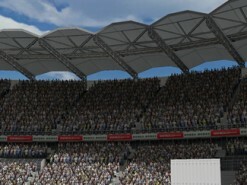 For a sustained challenge, gamers can choose from a complete schedule of English County and Australian State tournaments or lead the charge in this year’s eagerly anticipated Ashes campaign in the 3-mobile Series Down Under. 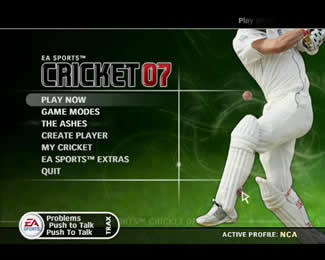 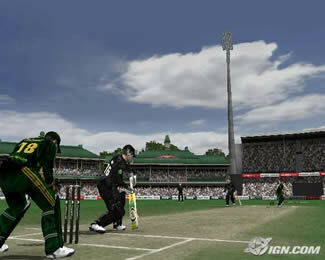 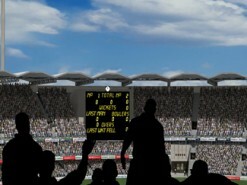 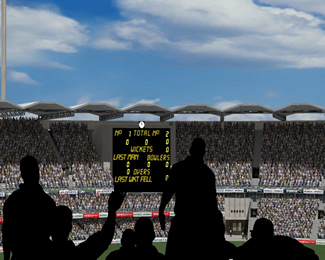 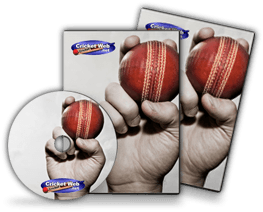 How would you rate Cricket 2007?